The South coast of Mauritius has a different landscape to the rest of the island with high cliffs and dramatic vistas across the ocean as the waves pound into the land. The South East, especially around Mahebourg Bay and the Pointe d’Esney has some beautiful swimming spots and excellent marine life. Scenery in this region is dramatic and there are areas around Rochester Falls and Gris Gris where you can see unusual rock formations, arches and caves. Beaches – The South East has lovely curved bays and sheltered lagoons, then as you round the southern tip of Mauritius high cliffs take their place. The reef breaks here which allows the open waters to meet the land, crashing against rocks and carving a dramatic landscape. 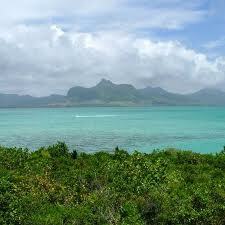 This is a less developed region of Mauritius with beautiful, wild beaches. Blue Bay in the South East corner near Mahebourg has stunning white beaches and the off shore lagoon protects the National Marine Park of ancient coral beds found here. beaches. Around Bel Ombre the beaches are bordered by forests and there are several luxury hotels, the coast is here protected by reefs and you can swim, though it can be choppy at times. 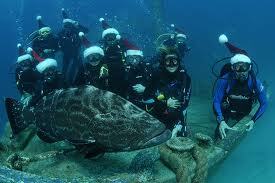 Dive sites in this region include Roche Zozo, Colorado, The Crayfish Cave, Sirius. by is the National History Museum. Old colonial buildings used by French and British settlers can be found around Mahebourg. 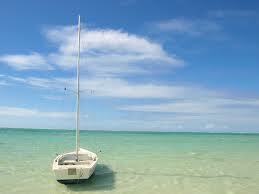 Mahebourg was once the capital of Mauritius and a busy port, it is now a quiet, friendly town. Other places of interest in the southern central region include the tea estates, coloured earths of Chamarel and the Black River Gorges Park. 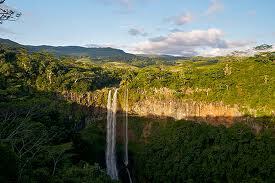 The forests and hills around Chamarel are spectacular and there are plenty of hiking trails and places to visit. Ile aux Aigrettes is home to the Mauritian Wildlife Foundation projects and many endangered species are protected here, this can be visited by boat from Mahebourg in the south east.